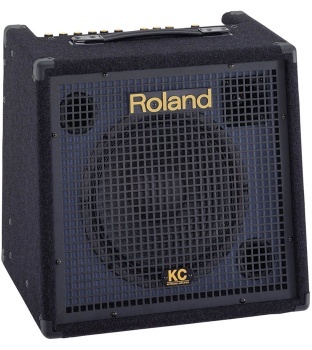 The perfect combination of power and value, the new KC-350 is ideal for medium-sized gigs. It features a 120-watt amplifier with convenient 3-band EQ, new Output Select and Shape switch features, plus a Subwoofer output for extra low end. The KC-350 can also be connected to mixer or recording devices via its 1/4" phone Line output.